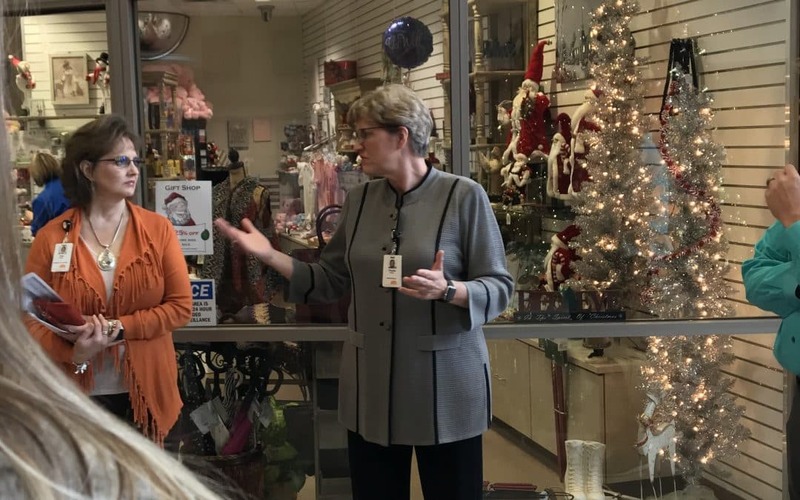 The Wichita Falls Chamber staff was given a great tour and overview of United Regional Health Care System on 12/19/18. The technology they have in place is amazing and very high-tech! Phyllis Cowling, President and Chief Executive Officer at the hospital began our tour with an impressive list of accomplishments. The renovations at the hospital are ongoing and the new wings are full of state-of-the-art equipment, convenient floor plans that work well for the staff and patients, and an ER that is set up for faster service and more beds! United Regional is a non-profit, and all the money they make goes right back into the hospital facility, staff, and technology! Not only was it listed on “The Watson Health 100 Top Hospitals” it’s also a Level 2 Trauma Center! That is a great accomplishment! They will be rolling out the EPIC software in 2019. This software holds a patient’s medical record and allows for quick transfer of information between hospitals and other doctors. The benefit includes reducing the amount of testing that might be repeated when being moved to a different hospital because the records go with you digitally! Ultimately, saving the patient money! 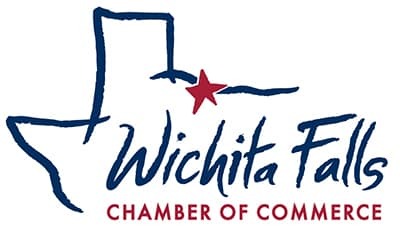 United Regional makes a huge impact on the Wichita Falls community because of the high level of care, the amount of people they bring into the community from surrounding areas, and the staff they employ helps to grow our population and increase the overall positive vibes of the city. Thanks, United Regional Hospital, for being a phenomenal asset to Wichita Falls and continuing to strive for excellence in healthcare and beyond.